Green leases, also known as “high-performance” or “energy-aligned” leases, revolutionize the rental negotiation process by creating win-win agreements for building owners and tenants that equitably align the costs and benefits of energy and water efficiency investments for both parties. 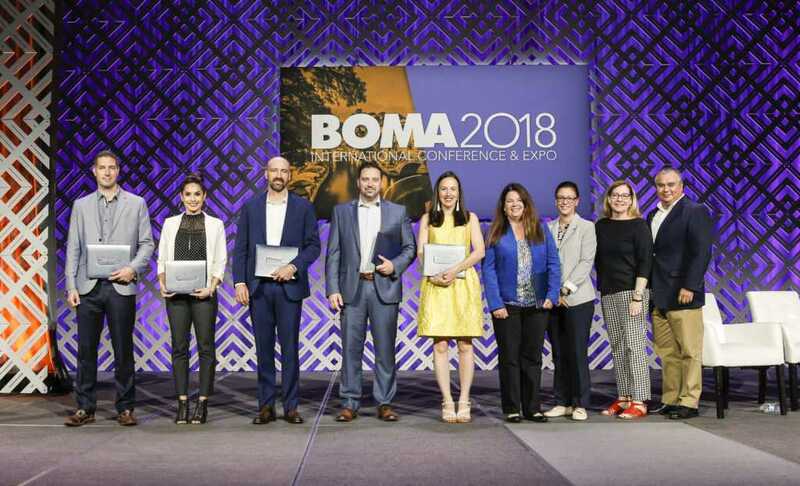 With deep expertise in green leasing best practices and strong ties to the real estate community, IMT created the Green Lease Leaders recognition program and the Green Lease Library. Developed by IMT with support from the U.S. Department of Energy’s Better Buildings Alliance, the Green Lease Leaders recognition program sets national standards for what constitutes a green lease, while honoring leaders in the field who are actively and effectively using the lease as a smart tool to drive greater investment in high-performance buildings and reap growing energy and resource savings. 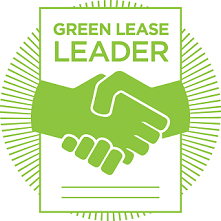 Visit the new greenleaseleaders.com to learn more about the program, apply online for recognition, and download key green leasing resources. Want to speak to an IMT staff member to learn more about the Green Lease Leaders recognition? 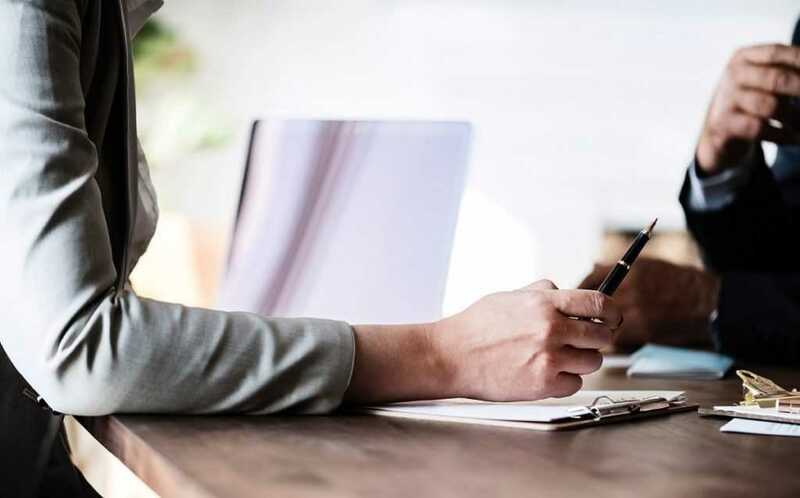 The Green Lease Library, (greenleaselibrary.com), provides a one-stop-shop for real estate, law, and sustainability professionals who seek guidance, best practices, tools, and models on how to incorporate energy efficiency and sustainability into the lease. 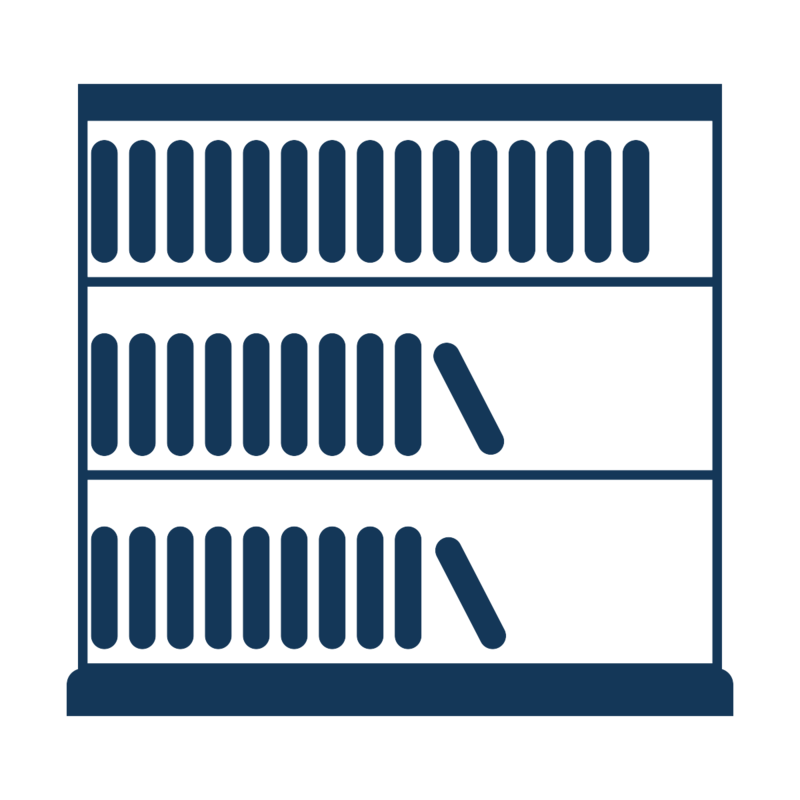 The library is organized by resource type, and resources are tagged by relevance to audience and building types. This valuable online resource is the result of a collaboration among several stakeholders and pioneers in the green leasing community, and is maintained by IMT.